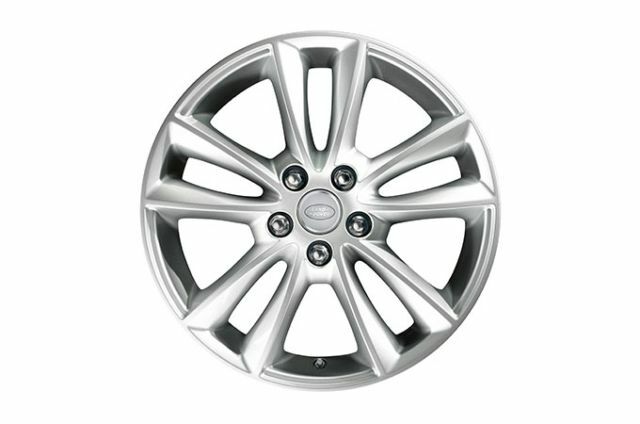 Range Rover Sport S features 19” 5 split-spoke ‘Style 5001’ alloy wheels as standard. Range Rover Sport S features Premium LED headlights with signature Daytime Running Lights as standard. 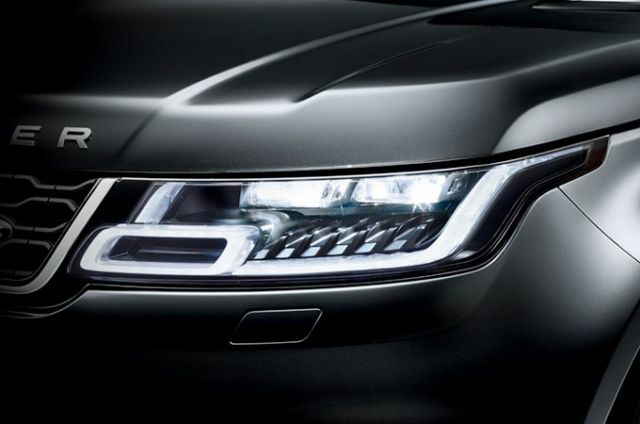 LED lights are designed to last the lifetime of the vehicle and use less energy. 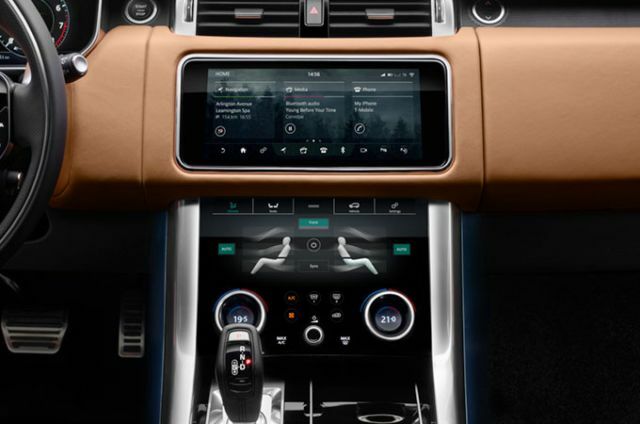 Achieving optimum luxury and cooling, Two-zone Climate Control has separate temperature controls for driver and the front passenger seats. 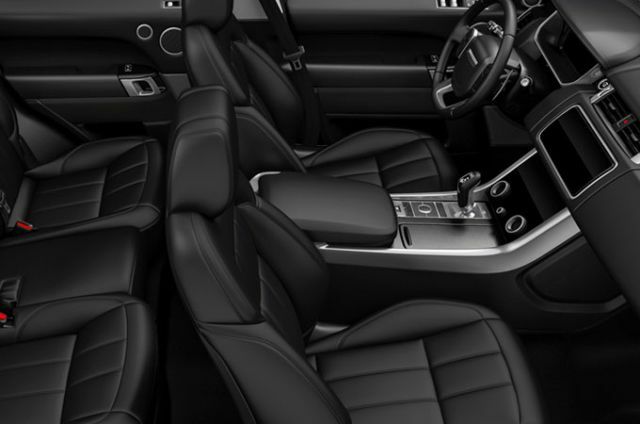 The grained leather seats, available in Ebony, have 8-way powered adjustment for driver and passenger comfort. 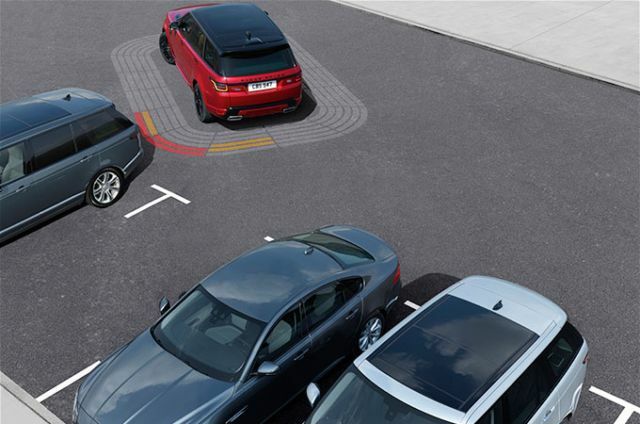 There is a wealth of innovative technologies available to provide additional safety for you and your passengers, including Emergency Braking, Lane Departure Warning, Front and Rear Parking Aid and Cruise Control and Speed Limiter.